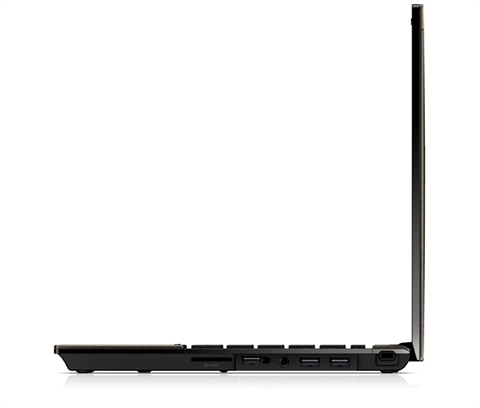 This is not a cheap 13in notebook, but it is one whose standards of build quality and internal components are a step above most consumer laptops. 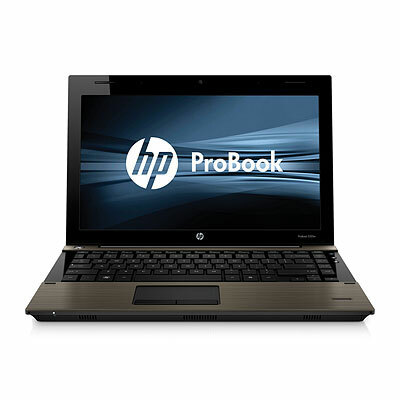 An admirable condensation of high performance, long battery life and upmarket construction lets the HP ProBook 5320m stand apart from the pack. 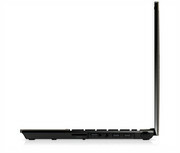 The ProBook 5320m benefits from a solid and good-looking chassis, with a highly-usable keyboard and trackpad. 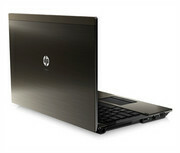 It also comes with decent core specifications, allowing it to be used for a multitude of business-related tasks. However, its portable nature is let down by its relatively poor battery life, which makes it unsuited to business users who are frequently on the road. 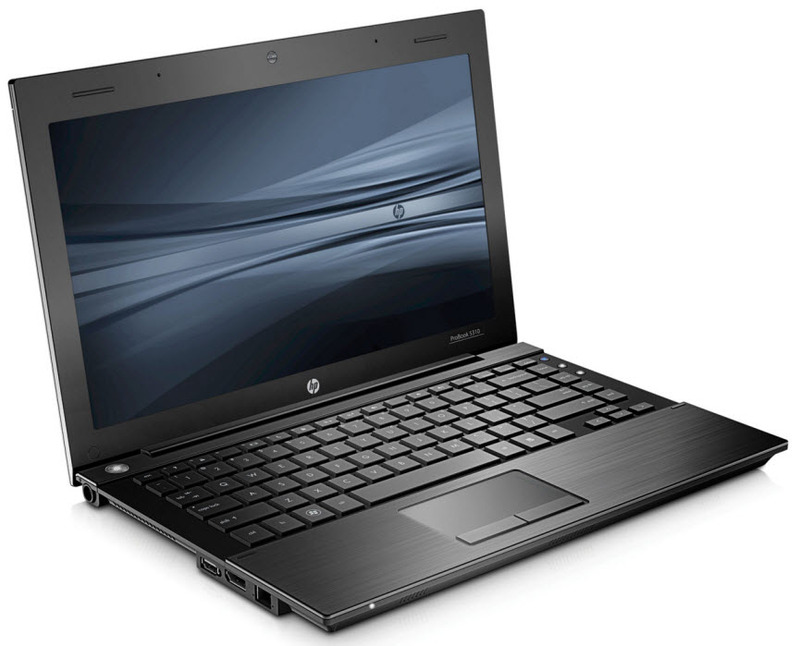 As we've come to expect from HP's ProBook range, the 13.3in 5320m is an attractive and well-built machine offering decent value when you consider its high-end specifications. However, compared to some rivals it doesn't do enough to take pole position. HP's ProBook 5320m isn't perfect. We wish the screen was brighter and the touchpad buttons felt more responsive. We can forgive these faults though, since the 5320m has long battery life, a comfortable keyboard and fast applications performance all at a surprisingly reasonable price. It's a good value ultra-portable laptop.